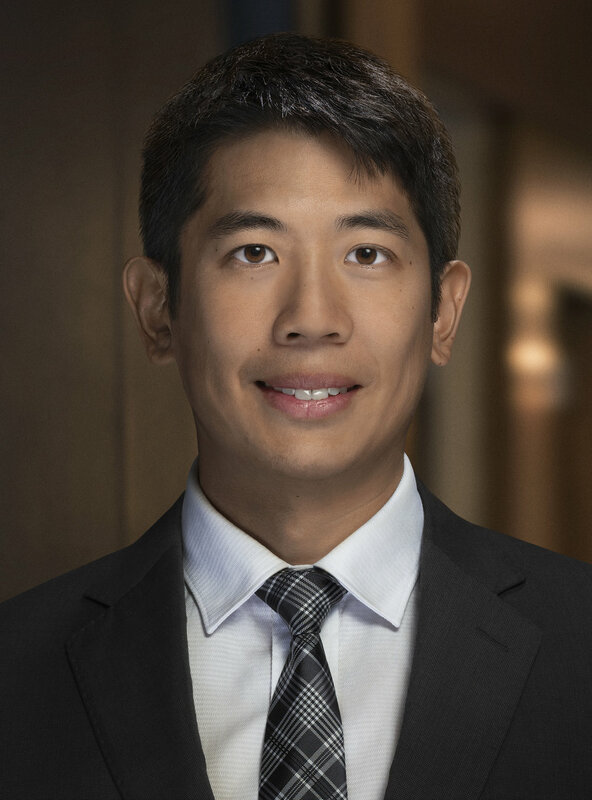 Terrence Liu has joined Naymark Law as an associate, after serving an appointment as Senior Policy Advisor to Ontario’s Minister of Economic Development. Before that, Terrence worked as an associate at a prominent Bay Street litigation boutique, clerked at the Court of Appeal for Ontario, and practiced at a large, full-service Bay Street firm. Check out Terrence's bio here.